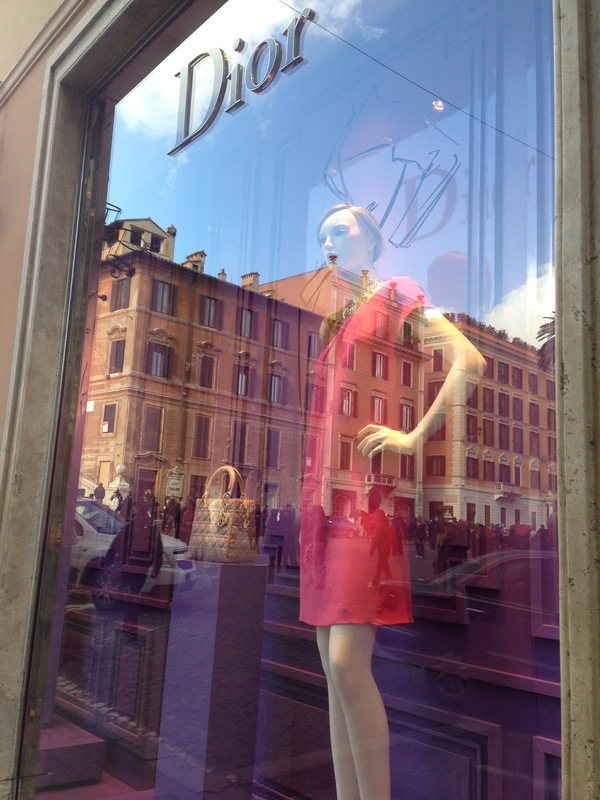 Lovely Travels: A personal travel blog : Via del Corso is ready for Valentine's Day! 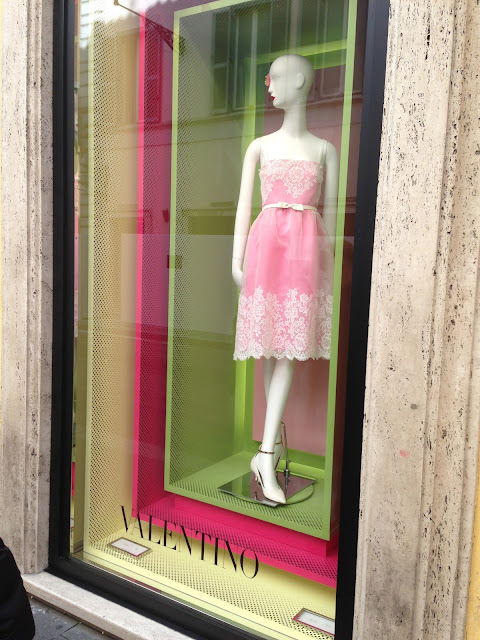 Via del Corso is ready for Valentine's Day! I'm going to try to do what you're doing so I can remember everything. I probably won't, but you've inspired me to at least try. But then again, I'm very lazy so we'll see.